Why spend time and money with boring content for your brand? 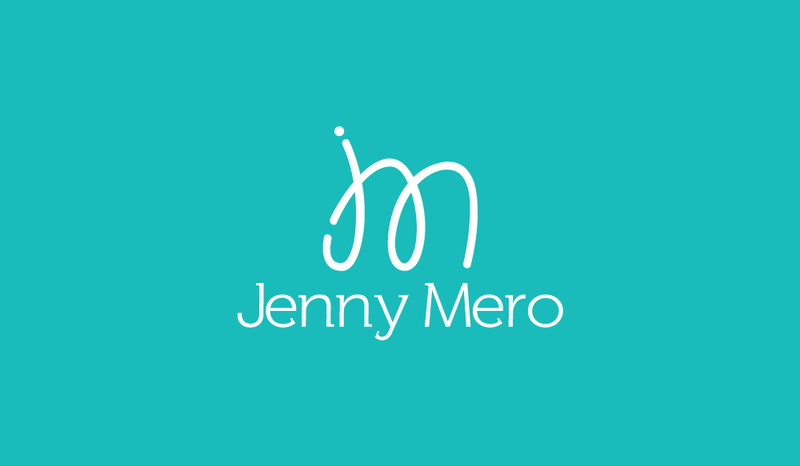 Jenny Mero is a New York City-based digital brand strategist. comes from merging her experience as a journalist and a marketer. Her editorial work has appeared in various publications from Fortune to Cosmopolitan. such as Amtrak and People en Español. competitive–and innovative– in the digital age. Good content marketing doesn’t scream its message, but artfully communicates your point to consumers without the off-putting hard sell. Because consumers’ expectations have changed drastically – and they will continue to demand more from brands. Digital strategy success is one that’s innovative, connects with the consumer, and adds to your bottom line. Your customers’ experience with your brand starts the very second they engage with its content. Forming a solid content strategy will structure the experience of your brand and guarantee that it is pitched articulately and focused. 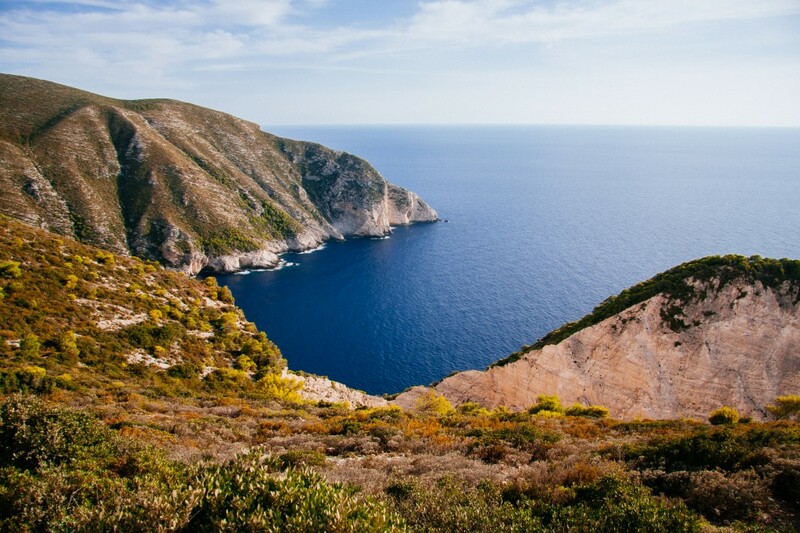 Ready to elevate your brand’s content? Hire me for any size digital and content marketing project, whether it's long or short-term. Let me train your team on the best social media or content marketing practices. Need an expert in digital marketing or the Hispanic market?